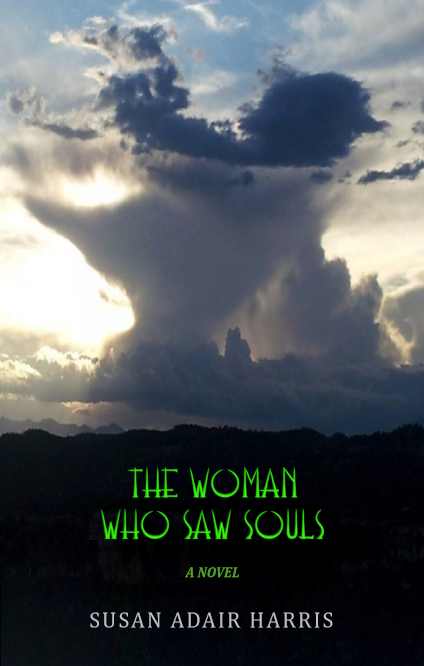 And, don’t forget my novel is available from Amazon.com in both Kindle e-book and print or from Ingram Press or in e-book version from Smashwords. 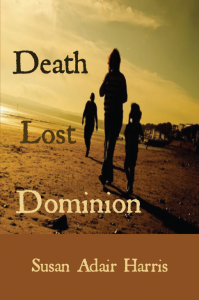 Please follow all the latest developments related to the DEATH LOST DOMINION at www.susanadairharris.com where you can now also access suggestions for questions for book club discussions! Again, your support has been tremendous and is appreciated more than I can say!